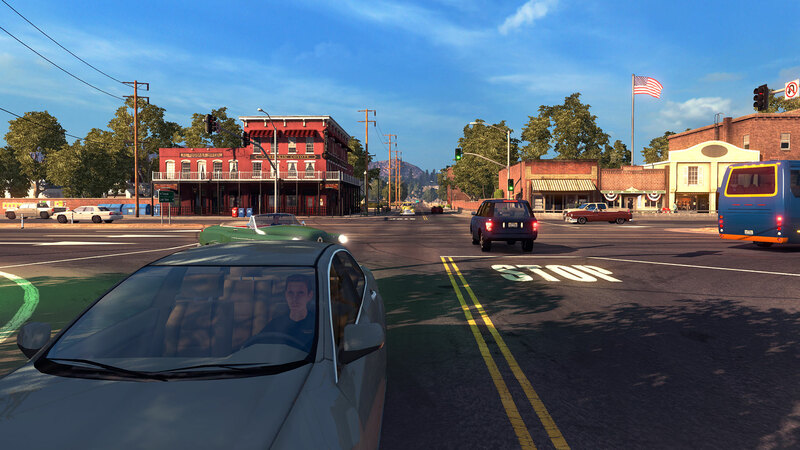 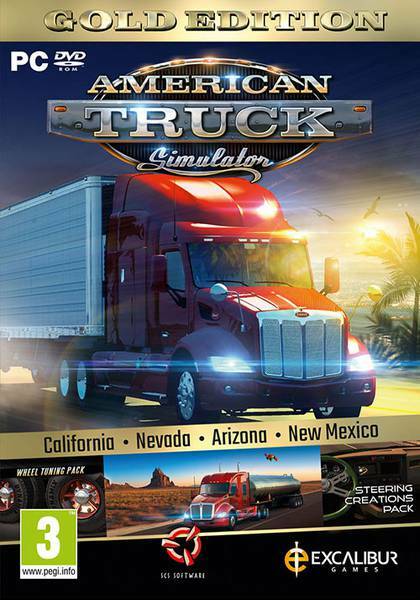 Buy American Truck Simulator (Gold Edition) for Steam on GGlitch.com | Fast, secure and easy! 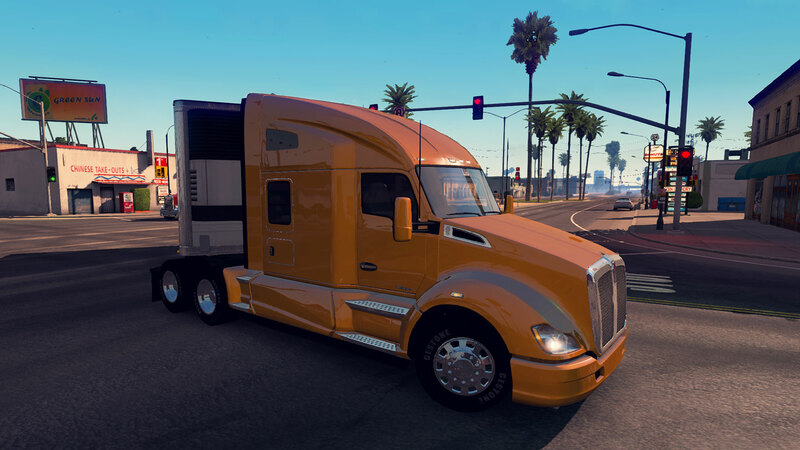 Take advantage of additional features of American Truck Simulator by joining our online community on World of Trucks, our center for virtual truckers all around the world interested in Euro Truck Simulator 2, American Truck Simulator and future SCS Software's truck simulators. 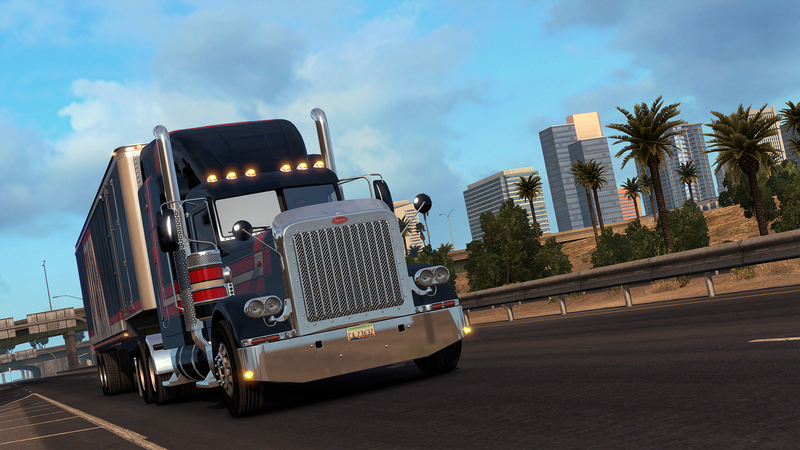 To join World of Trucks, simply sign up with your Steam account on the join page. 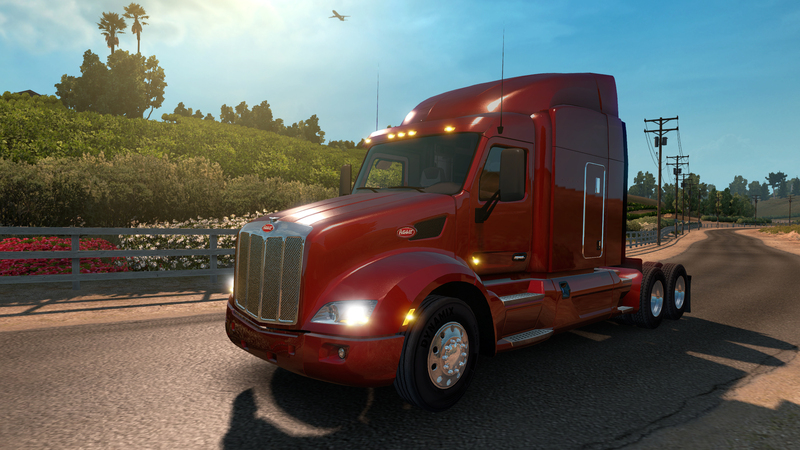 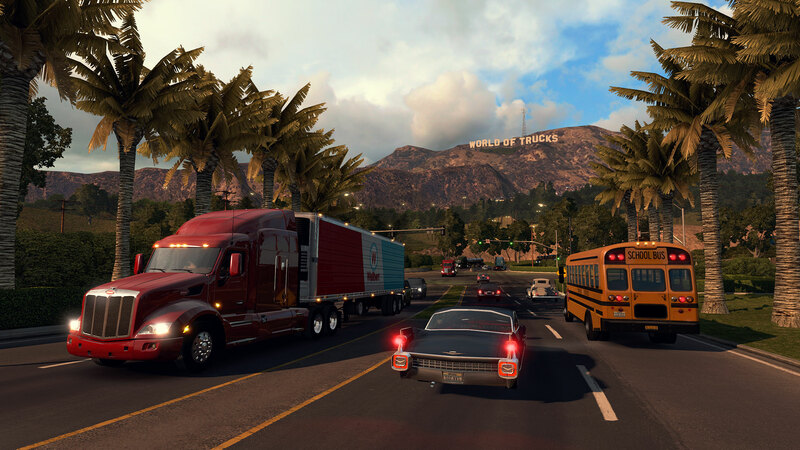 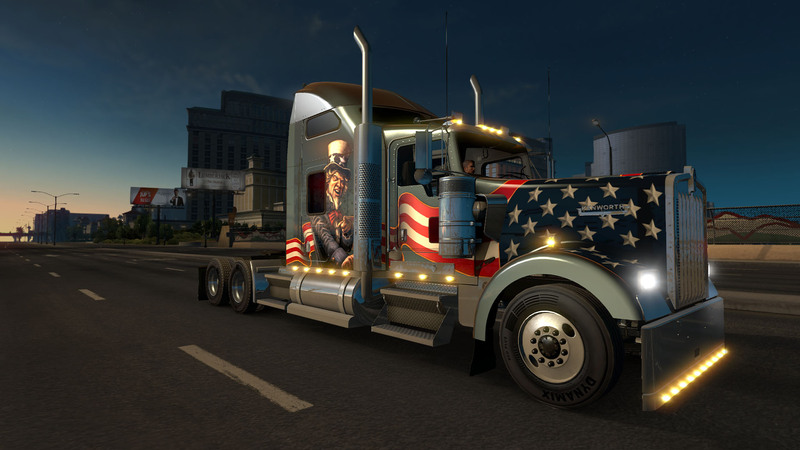 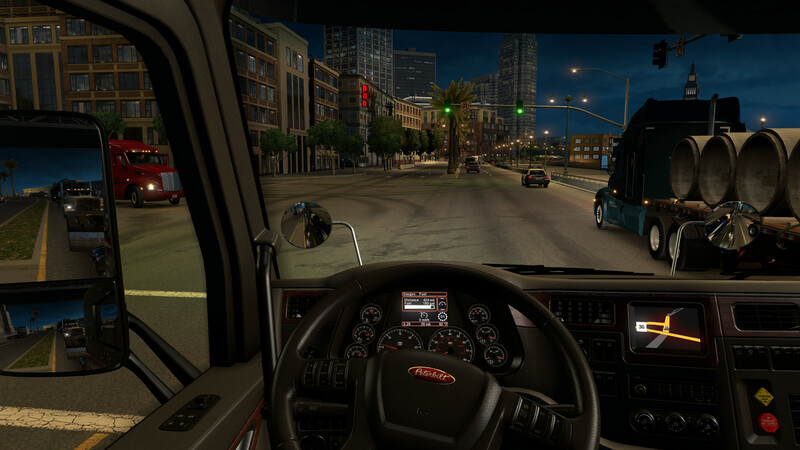 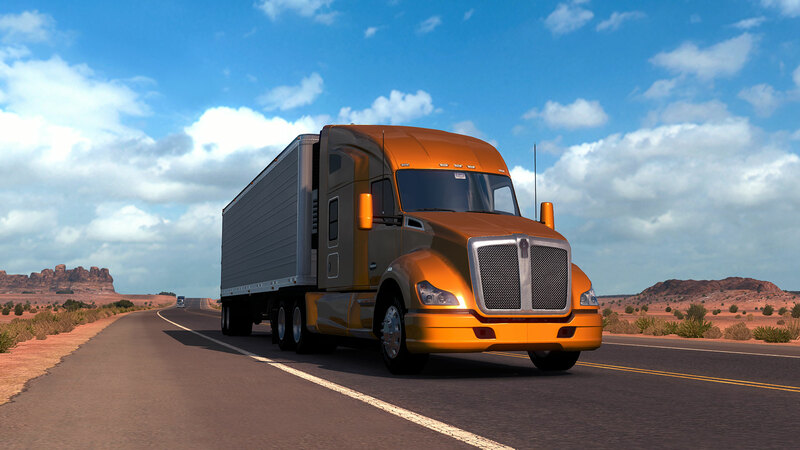 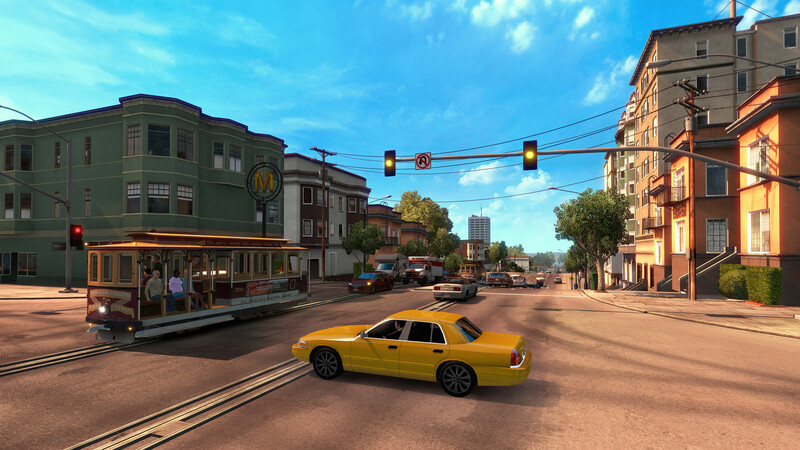 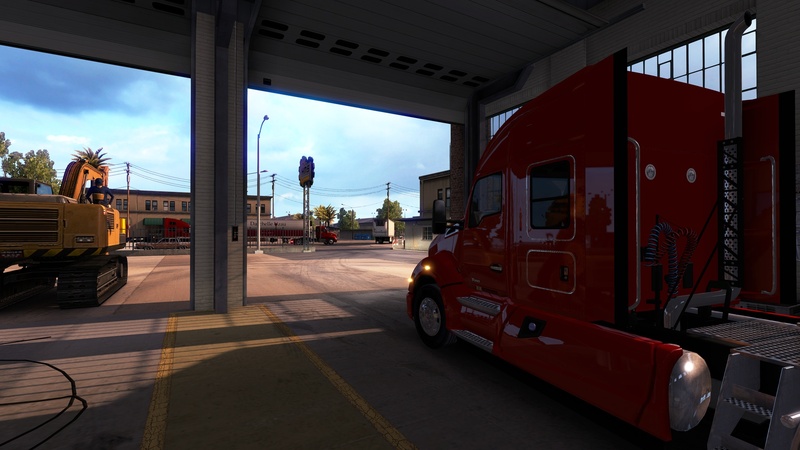 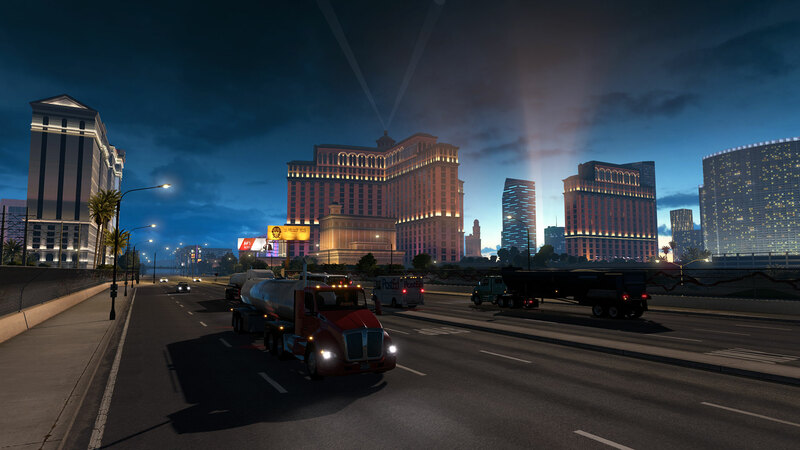 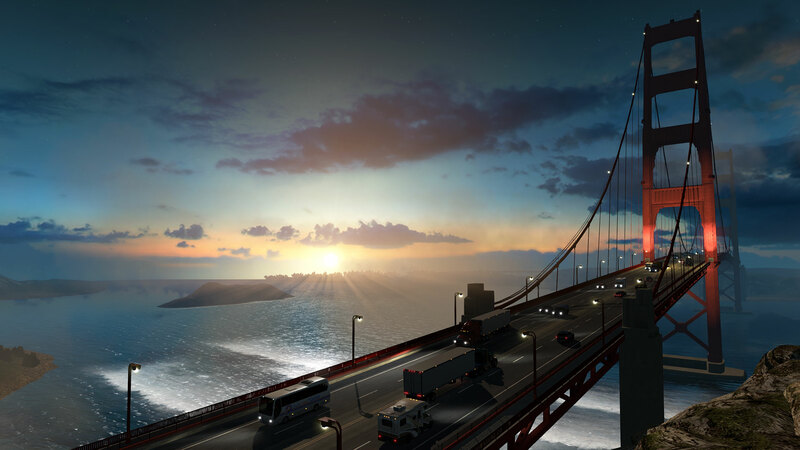 You will need to own American Truck Simulator or Euro Truck Simulator 2 to join World of Trucks.